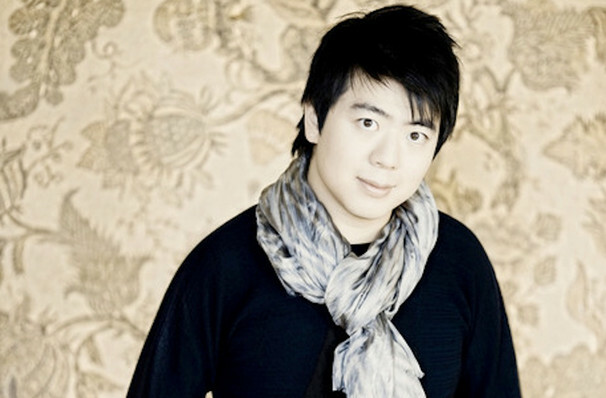 Thirty-year-old Lang Lang has played sold-out recitals and concerts in every major city in the world and will hit the in , , . 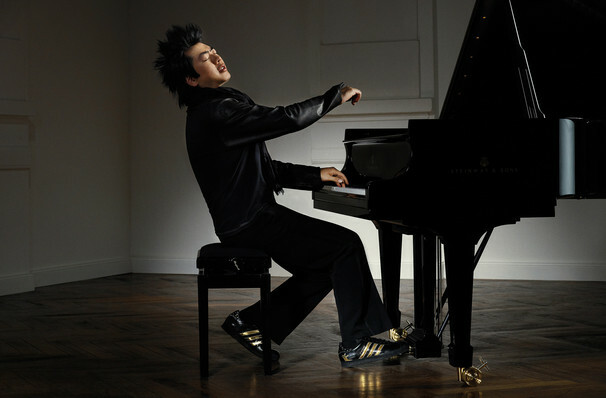 He holds the distinction of being the first Chinese pianist to be engaged by the Berlin Philharmonic, the Vienna Philharmonic, plus all the major American orchestras. Described as the People's Republic's first crossover star, he heralds a new era in music; a huge achievement from his humble beginnings as the son of a vice police officer and a telephone operator. This young yet eminent classical artist has appeared in Time Magazine's annual list of the 100 Most Influential People in the World and in 2008, his skills caught the imagination of over four billion people as they watched Lang Lang's performance in the opening ceremony of the Beijing Olympics. 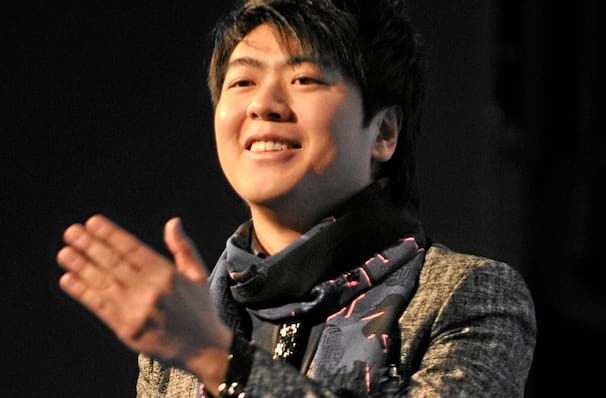 Within China, his influence has grown to such an extent that he has has inspired over 40 million children to learn to play classical piano - a phenomenon coined as "the Lang Lang effect" by the BBC, which today shows no sign of slowing down. 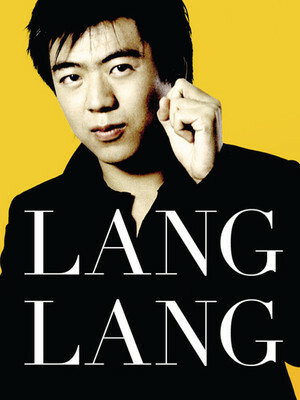 Seen Lang Lang? Loved it? Hated it? Sound good to you? 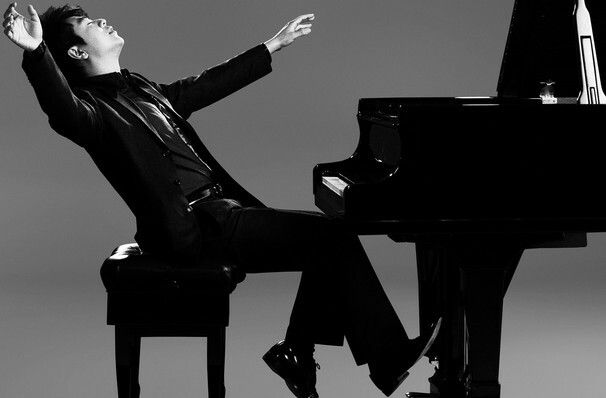 Share this page on social media and let your friends know about Lang Lang at Davies Symphony Hall. Please note: The term Davies Symphony Hall and/or Lang Lang as well as all associated graphics, logos, and/or other trademarks, tradenames or copyrights are the property of the Davies Symphony Hall and/or Lang Lang and are used herein for factual descriptive purposes only. We are in no way associated with or authorized by the Davies Symphony Hall and/or Lang Lang and neither that entity nor any of its affiliates have licensed or endorsed us to sell tickets, goods and or services in conjunction with their events.